 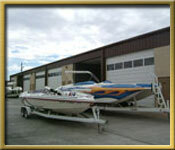 At Prestige Marine, we have multiple secure inside service/storage facilities. 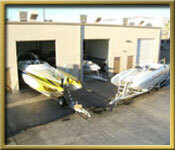 While your boat is in our expert care, we take pride in our special care of your valuable possession. 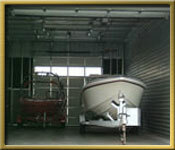 We store your vessel inside if it needs to stay for a while, eliminating the need to leave your boat outside in a harsh, sun-blistered storage lot.